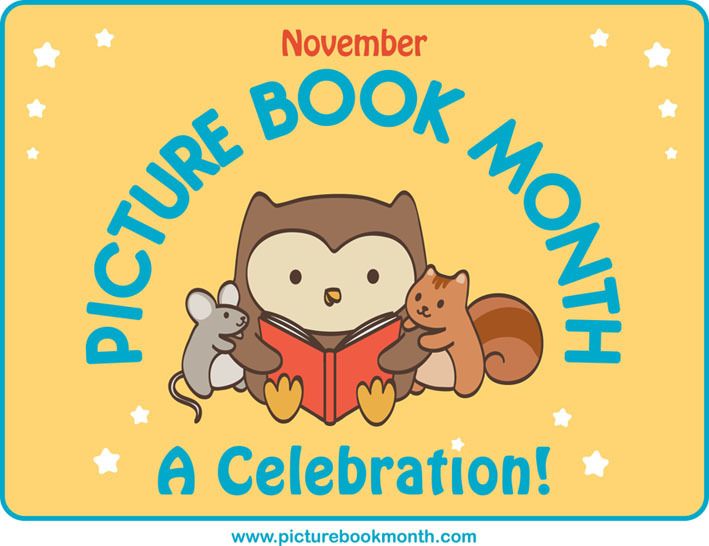 C’est le sombre mois de novembre, mais pour nous remonter le moral et nous remplir la tête d’images colorées, fêtons Picture Book Month ! Il s’agit d’une initiative internationale qui dure tout le mois de novembre et qui célèbre les albums illustrés. A l’origine du projet, un groupe d’auteurs et illustrateurs qui ont voulu nous rappeler l’importance des “vrais” livres dans l’éducation et l’épanouissement des enfants : Dianne de Las Casas, Katie Davis, Elizabeth O. Dulemba, Tara Lazar et Wendy Martin. Pour en savoir davantage, allez leur rendre visite sur leur site http://picturebookmonth.com : pendant le mois de novembre, tous les jours un auteur ou illustrateur nous explique pourquoi à son avis les albums illustrés sont importants. La responsable éducative du projet, Marcie Colleen (http://www.thisismarciecolleen.com), a préparé un guide du professeur pour tous ceux qui souhaitent exploiter des albums illustrés en classe. 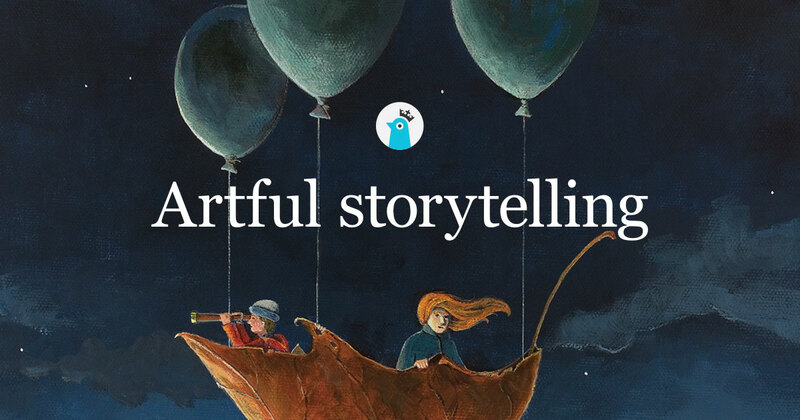 Atelierstorytime : Where do your interest and love for picture books come from? M.C. : My mother instilled a love for books in me since childhood. We would often take trips to the library where I was able to choose whatever books I wanted to read and TAKE THEM HOME! I fell in love with characters like Curious George and Russell Hoban’s FRANCIS. Perhaps my favorite picture book was CAPS FOR SALE by Esphyr Slobodkina. I carried that love of reading into my adulthood and even studied to be a English Literature teacher in college. But I often found myself leaving the Dostoyevsky and Shakespeare behind to curl up with Dr. Seuss or James Marshall. 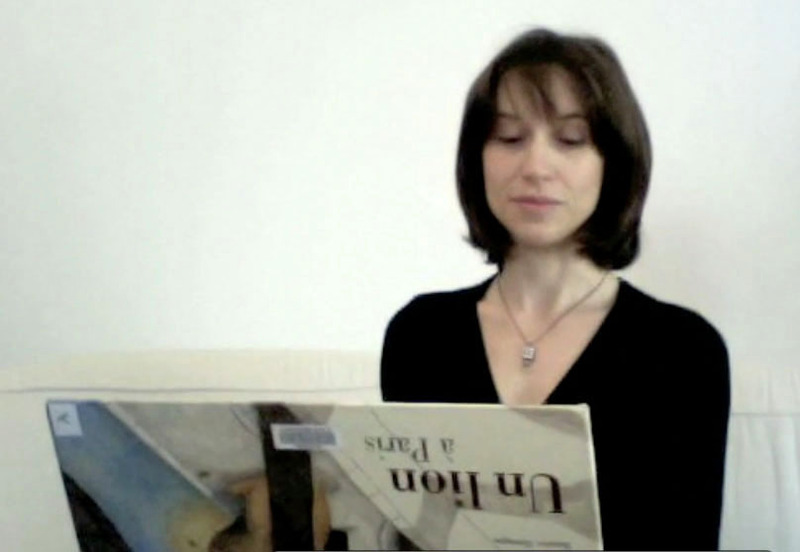 A. : Have you already used picture books for teaching? 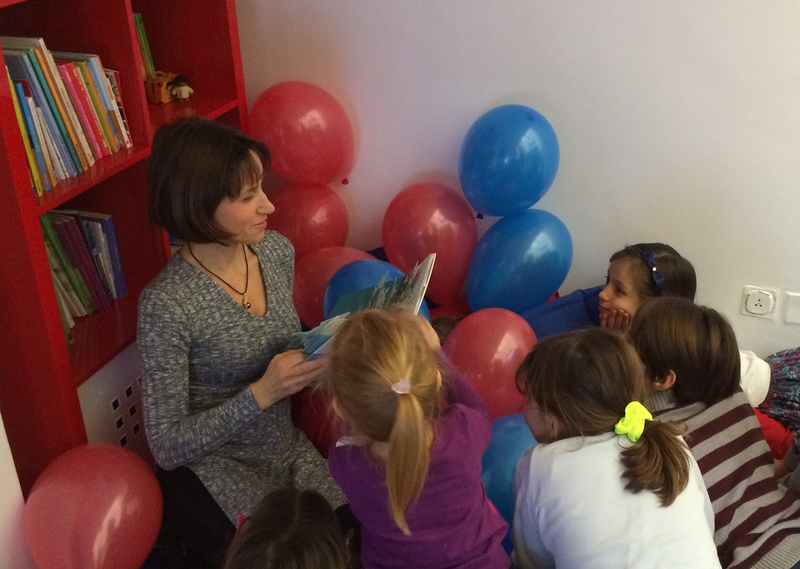 If yes, what kind of subjects do you usually teach with picture books? M.C. : Well, I taught high school English and Drama. I wasn’t as passionate about picture books back then…or at least I thought I wasn’t. However, I did create a Children’s Literature course in which my students would study picture books and pull out the themes and issues within those books. They then would develop a lesson plan and teach it to the kids at a local elementary school. I guess you can say, the class was basically a course on creating Teacher’s Guides! However, as a Curriculum Writer I have created lessons and content for a variety of picture books and subjects. You can browse through my completed Teacher’s Guides at www.thisismarciecolleen.com. Although I have not implemented all of my content personally within the classroom, the content that I do create is based on my own classroom experiences and education. A. : How children react to this “unusual” method? Is it helpful? M.C. : Picture books are a wonderful “springboard” for classroom instruction. Not only are they written specifically for the children, with enjoyment in mind, they also provide a succint story with visuals. Therefore they allow for a variety of learners (both verbal and visual, as well as oral). Most children are already read to at home, so bringing these stories and characters into their classroom is an added treat. It’s like hanging with a best friend during the school day. A. : How writers and illustrators react when they get to know that their books are used in an unexpected way? M.C. : Authors and Illustrators hire me to create a Teacher’s Guide for their picture books all of the time. They see the value in getting their stories into the classroom. It is kind of a “stamp of approval” to have your book included in classroom instruction. It somehow gives your book more “weight” or validation. However, authors and illustrators are often not educators. So they are surprised by the content I pull out of their story. Many had never looked at their book with educator’s eyes. So it’s exciting for me to be able to show them that. 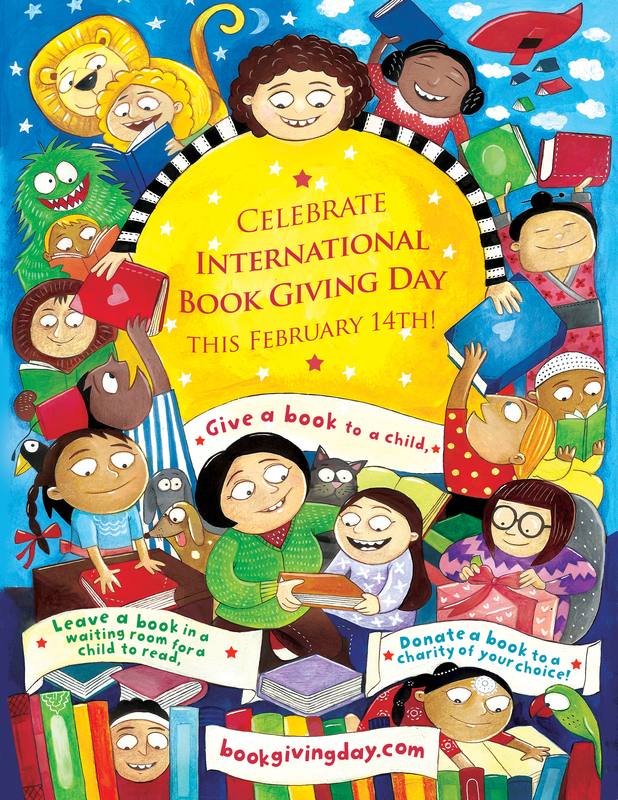 Donc, qu’attendez-vous : pick a picture book and… CELEBRATE!